Nowadays, weekends for me are the most precious. It's the only time we get to spend two full days with our precious unico hijo. It's still hard to get through the week and I miss my boy terribly. If you're a full time mom like me who dropped everything ever since your child was born, you'll pretty understand how I feel. We hit the empty nest stage too early and I wasn't able to prepare myself for the change. So I try to make ever weekend special for me and the boys. 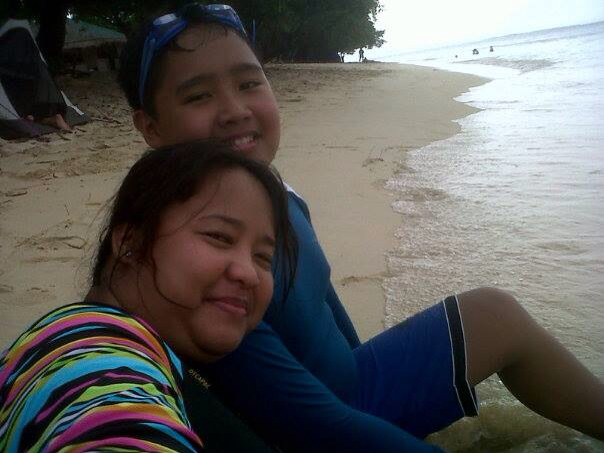 On our first school weekend, we went with friends to Potipot Island. 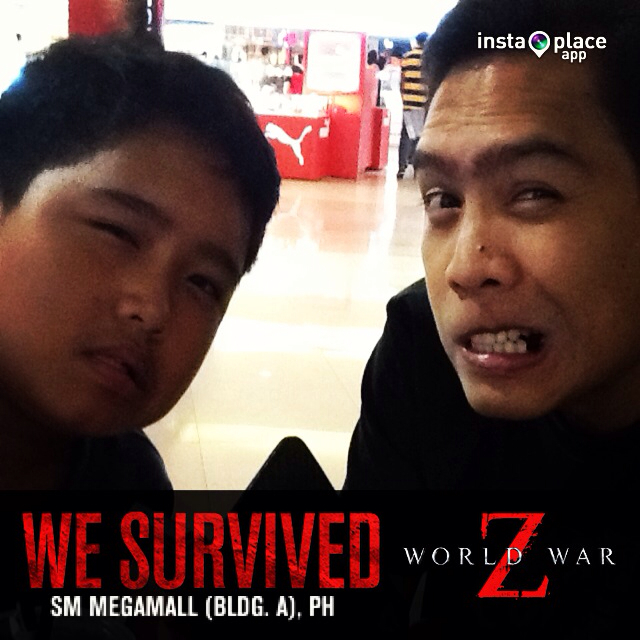 The following weekend, we watched Man of Steel and World War Z back to back! It's hard to face Sunday afternoon with a smile, really, because it's going to be another long week without my baby. Before we brought him to the dorm, I made sure that I sent him my sweet love. What better way to do this than to have him bring big bars of Cadbury Dairy Milk. Remember when I wrote how Rap loves to munch on chocolates when he reviews for a long test? We used to do it all the time when I was still helping him study. 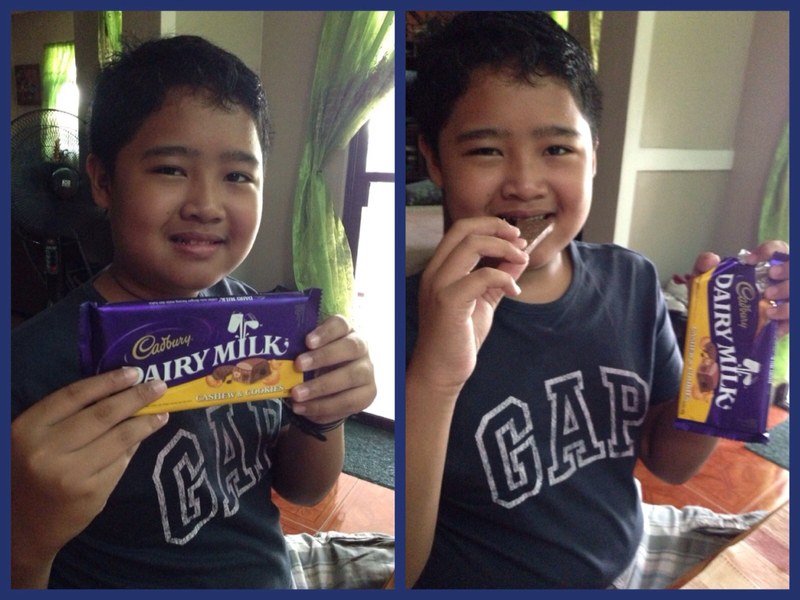 This time, he will be sharing the smooth and creamy goodness of Cadbury Dairy Milk chocolates with his dormmates. This weekend, we're bringing him from the dorm straight to Dusit Thani Manila where we're billeted for the weekend. 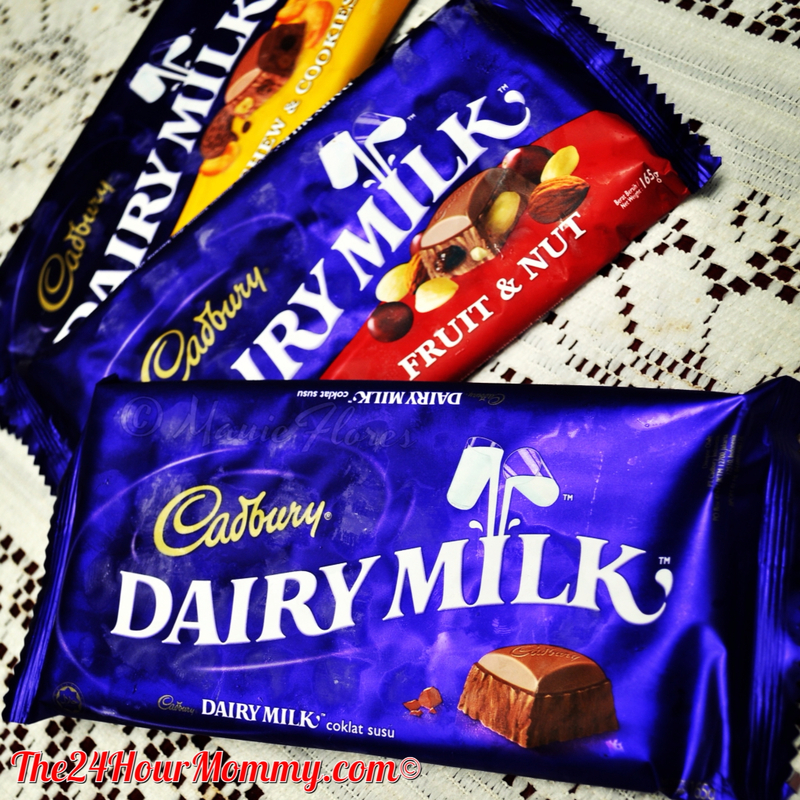 There are more Cadbury Dairy Milk bars waiting for us to munch on for our stay-cation and I'm sure it will be as memorable as the other weekends we spent. Cadbury Dairy Milk flavors include Dairy Milk, Fruit & Nut, Hazelnut, Roast Almond, Chocolate Mousse, Hazelnut Praline, and Cashew & Cookies. It's available in 40g, 75g, 175g and 180g sizes. To know more about Cadbury Dairy Milk, please visit the Cadbury Philippines Facebook Page.